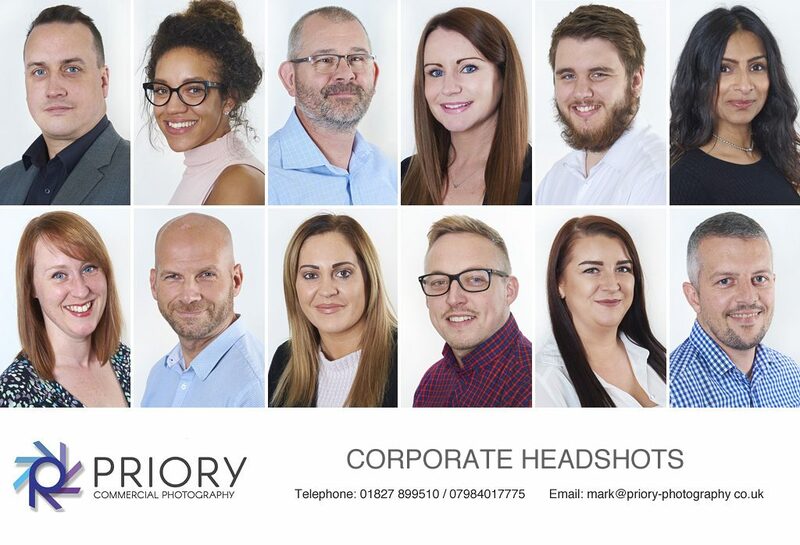 We often photograph staff headshots for local businesses based in and around the Tamworth area. This assignment was for Crown Couriers who are based near Ventura Park in Tamworth. They picked us up from a google search under headshot photographers. After taking a look at our portrait gallery on our website they booked us. The brief was to photograph 20 staff members for use on their new website. The photographs needed to be taken at their offices so there would be minimum disruption to their working day. A large room had been booked in advance which allowed us to fit our portable studio in with ease. The shoot took about 3 hours for the morning session and then an hour in the evening to capture the night shift managers.